Did Harding Gamble White House China: Truth or Myth? Warren G. Harding is widely described as the worst president in American history. 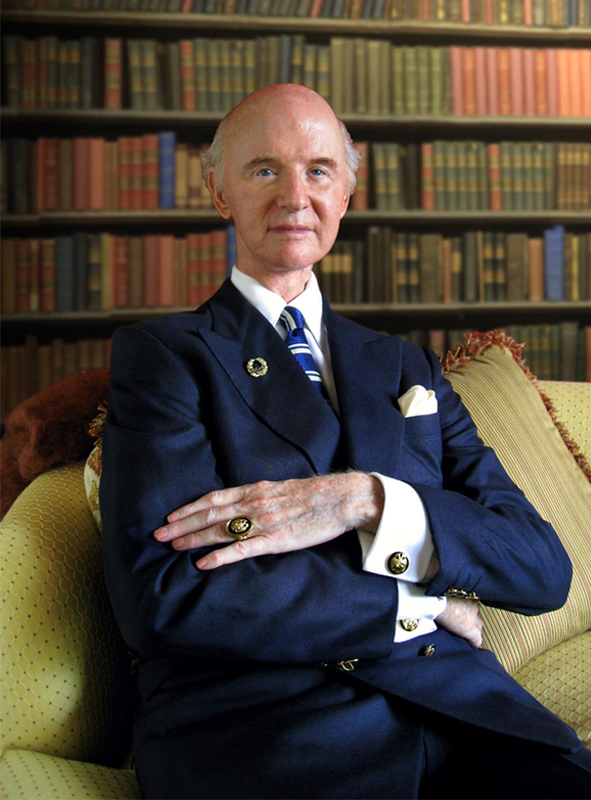 He was our 29th chief executive, serving from 1921 to 1923. Although stories abound to explain just why he is considered our worst president, one of the funniest – depending on your point of view – is the fact that he gambled away an entire set of White House china. And he bet it all on one unfortunate hand. Harding has been described as “good-looking, charming and out of his depth” and “oddly likeable in his ineptitude.” He evidently agreed with these assessments, saying about himself, “I am a man of limited talents from a small town; I don’t seem to grasp that I am president.” Not surprisingly, Congress had their way with him during his term in office, but he didn’t appear to mind. 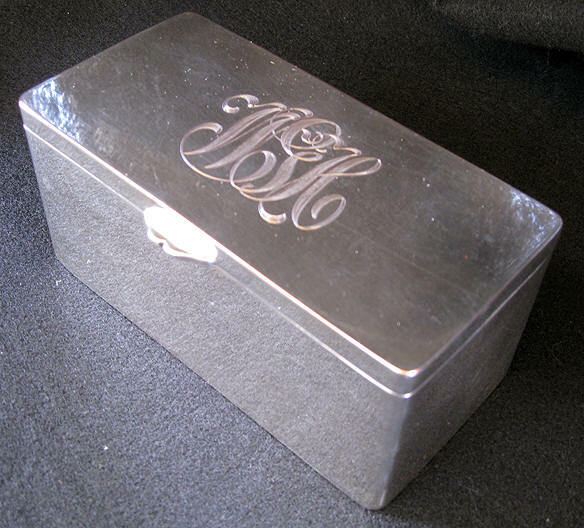 SEE MORE OF HARDINGS PRESIDENTIAL ITEMS HERE. After all, he had his cigars. And his poker games. 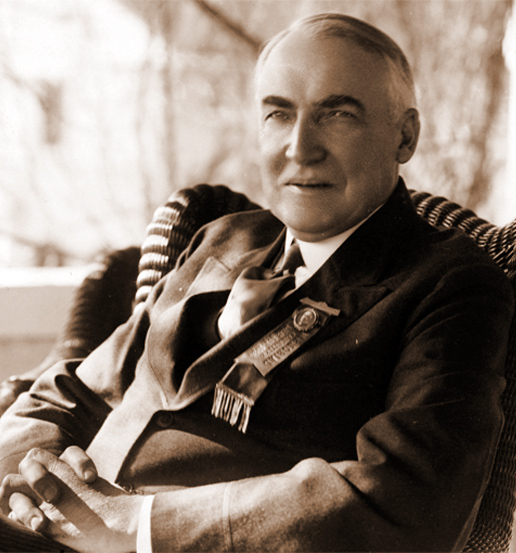 Warren Harding was a confirmed poker fan long before he entered the White House. While President, he played twice a week with assorted friends and members of his cabinet, including Attorney General Harry M. Daugherty, Secretary of War John W. Weeks and Interior Secretary Albert B. Fall. He encouraged everyone to play as equals, regardless of their specific position. And competition was taken seriously. The group, which was informally nicknamed the Poker Cabinet, reportedly drank heartily during their games, despite the fact that Prohibition was in full swing. Harding apparently didn’t find this to be a breach of presidential leadership. Oh, and that set of china that he was rumored to have blithely gambled away? It had been in the White House collection since Benjamin Harrison was president. Some historians say the game wasn’t even real poker, but something called a “cold hand,” not unlike the children’s card game War. 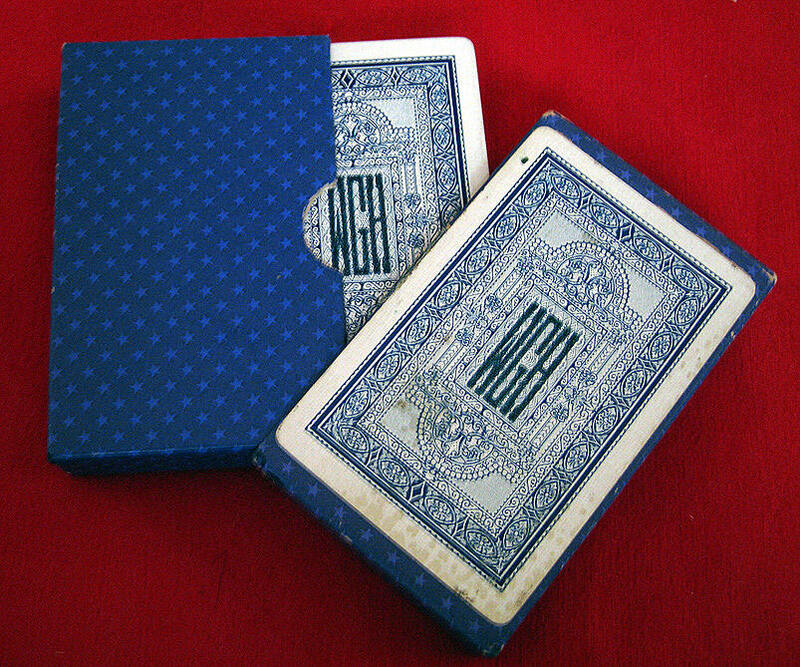 Players simply draw cards, and the person with the highest card wins. Harding wasn’t the only president to favor poker. Even President Barack Obama is known to love the card game, though he has played far less frequently (at least visibly) since becoming president. Some political experts suggest poker actually teaches “presidential” behaviors. To excel at the game, players must learn to calculate upcoming moves, assess risk vs. reward and bluff others successfully while reading them correctly. Among Harding’s other failings as president, he had an affair with the wife of his friend James Phillips. The Republican National Committee was so horrified this would become public knowledge, they paid monthly hush money to Mr. Phillips and his wife. Harding’s term was also known for internal financial scandals, in which numerous government officials took bribes and skimmed money from the sale of surplus war items. His Secretary of the Interior not only participated in the Poker Cabinet, he sold national oil reserves and kept the money for himself. He was also the architect of the Teapot Dome scandal. Warren G. Harding’s presidential term was (perhaps mercifully) short. He suffered a heart attack and passed away in 1923, reportedly before much of the scandalous behavior that marked his term had become widely known. Despite everything, he was a consistently popular president.